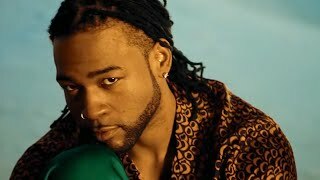 The persona of producer and singer Jahron Brathwaite, PartyNextDoor finds the Toronto-based artist experimenting with a fractured blend of minimal hip-hop and R&B that has drawn natural comparisons to fellow Canadians Drake and the Weeknd. No stranger to featured appearances himself, Brathwaite has lent his vocals, songwriting, and studio skills to a handful of Drake cuts, as well as ones by the likes of Big Sean, Lil Yachty, and Rihanna (most notably "Work"). The first artist signed to Drake's Warner Bros.-supported OVO Sound label, Brathwaite made his self-titled debut on the label in July 2013. A low-key release with Drake featured on one cut, it reached number 34 on Billboard's R&B/Hip-Hop Albums chart. 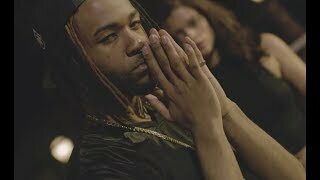 A sequel, PartyNextDoor Two, followed in July 2014 with a greater promotional push. It topped the R&B/hip-hop chart and crossed into the Billboard 200 at number 19, aided by "Recognize," on which Drake once again provided an assist. PNDColours, a four-track EP, followed in December 2014. 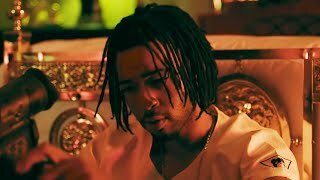 A little less than two years later, "Come and See Me," yet another Drake-enhanced track, became Brathwaite's first single to crack the Hot 100. 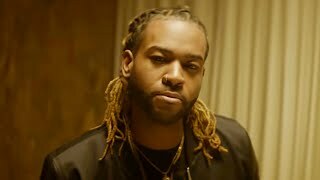 The achievement immediately preceded the August 2016 release of his third album, titled PartyNextDoor 3 (which one might mistake as "PX3," due to its artwork). 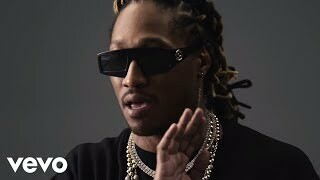 The following June, after he had co-written DJ Khaled's "Shining," appeared on Drake's More Life, and was featured on ZAYN's "Still Got Time," he issued the Colours 2 EP. The Majid Jordan collaboration "One I Want" arrived later that month.